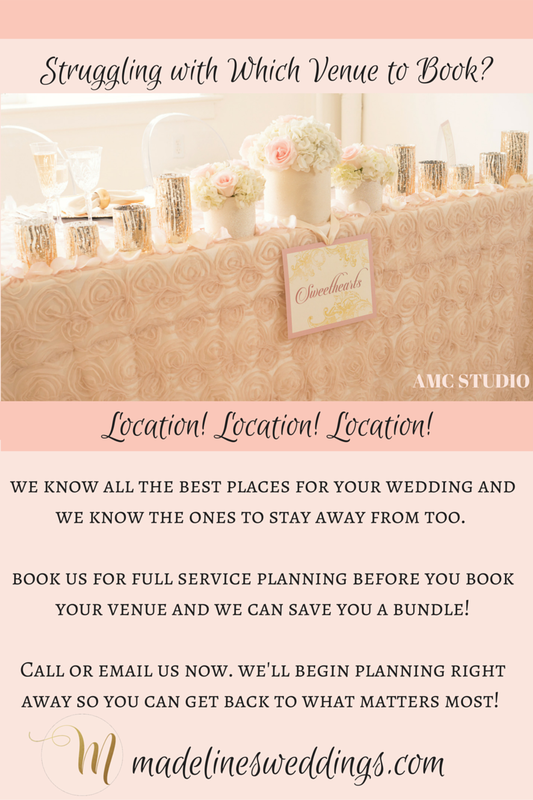 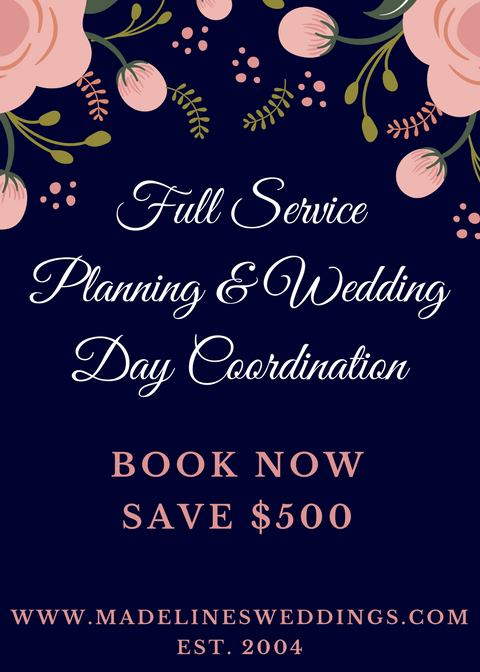 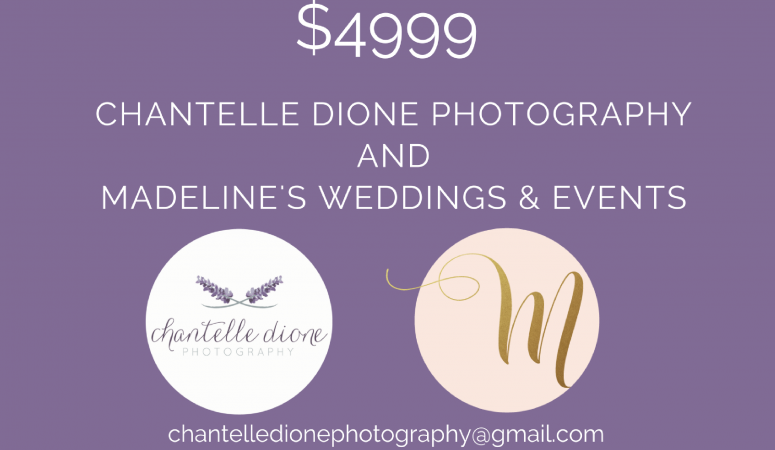 Winnipeg Wedding Planner ~ $500 Toward Décor, Rentals, Stationery! 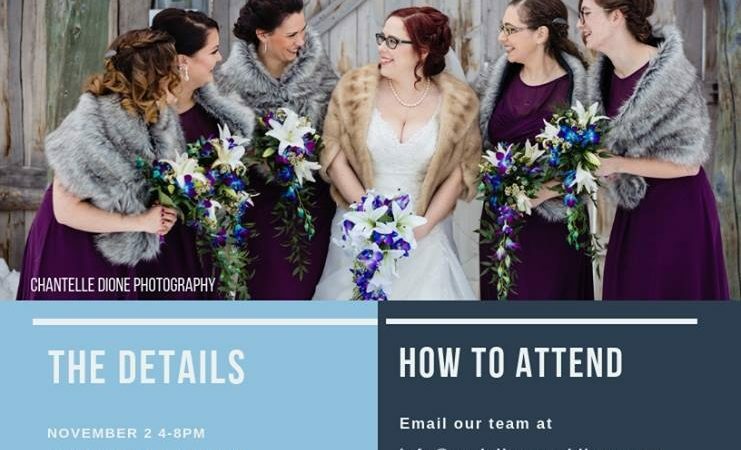 Winnipeg Wedding Photography, Decor & Wedding Day Coordination! 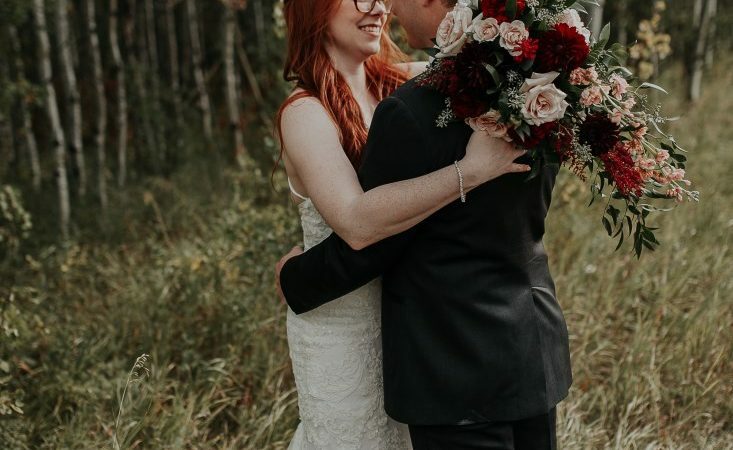 Sara & Steven ~ Sneak Peek! 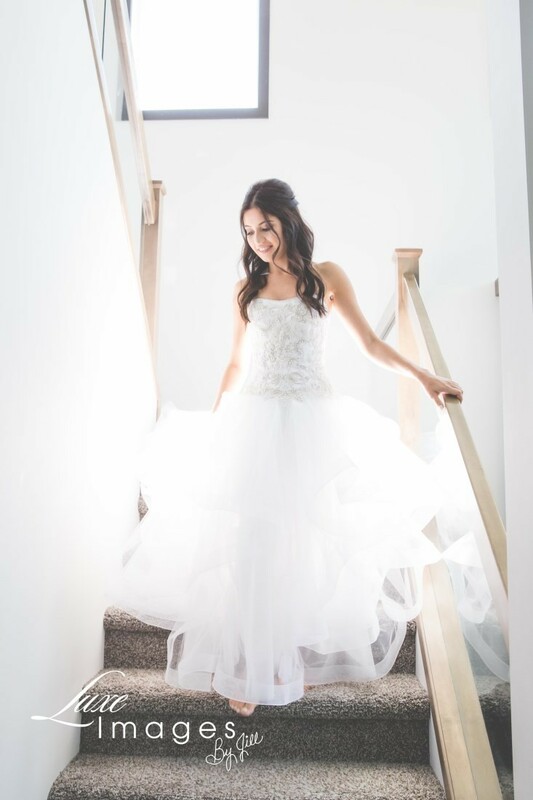 Sara & Steven’s gorgeous Winnipeg wedding at the Fort Garry Hotel! 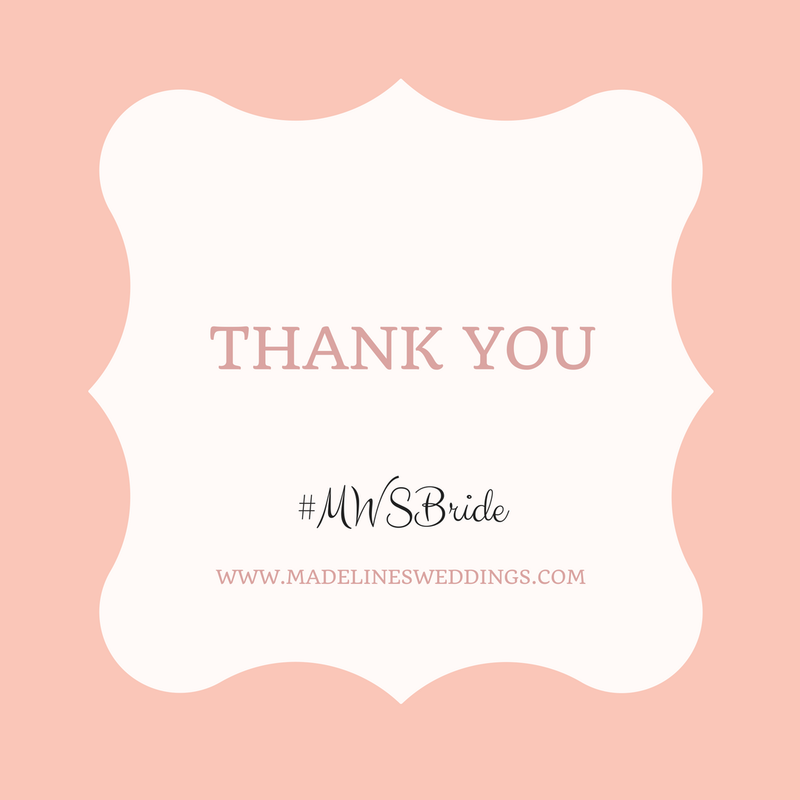 Watch for this lovely wedding to hit the MWS blog soon! 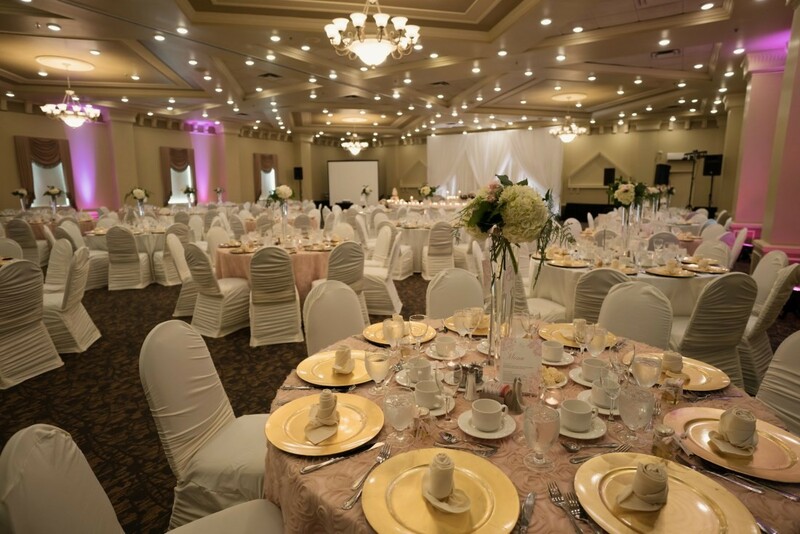 Thank you so much Moore Photography for these images – we LOVE them! 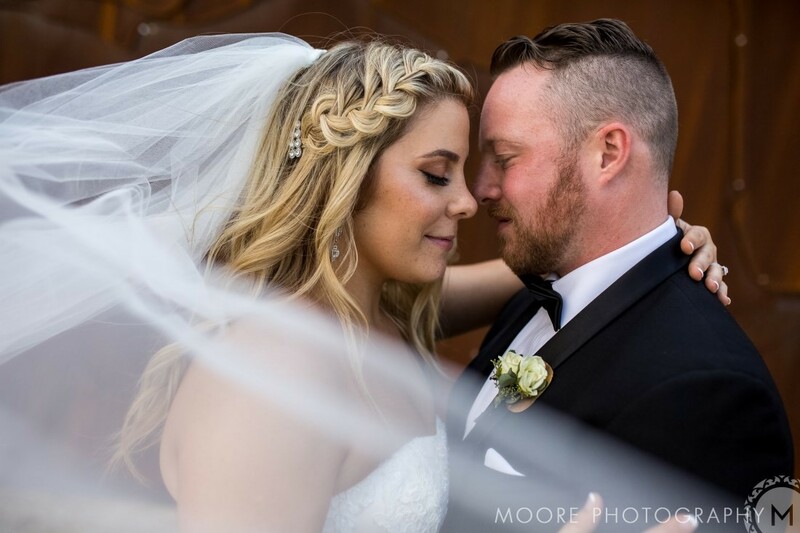 Ashley & Brendan ~ Sneak Peek! 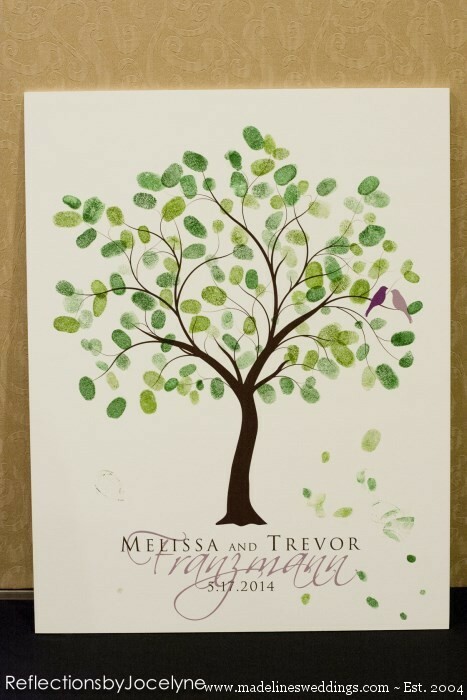 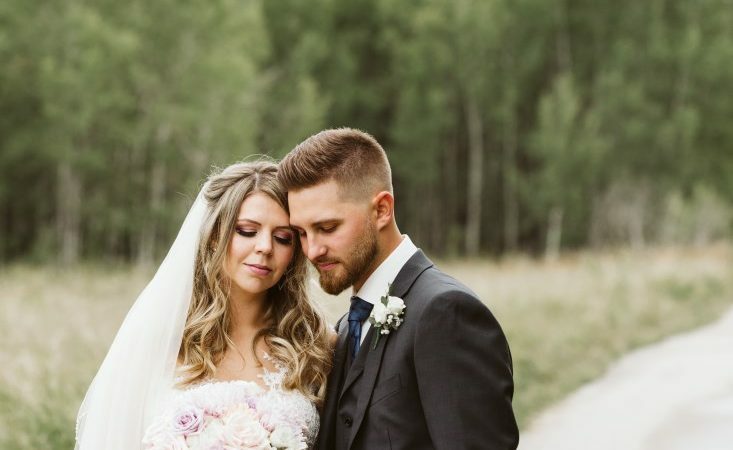 Melissa & Trevor are MARRIED!